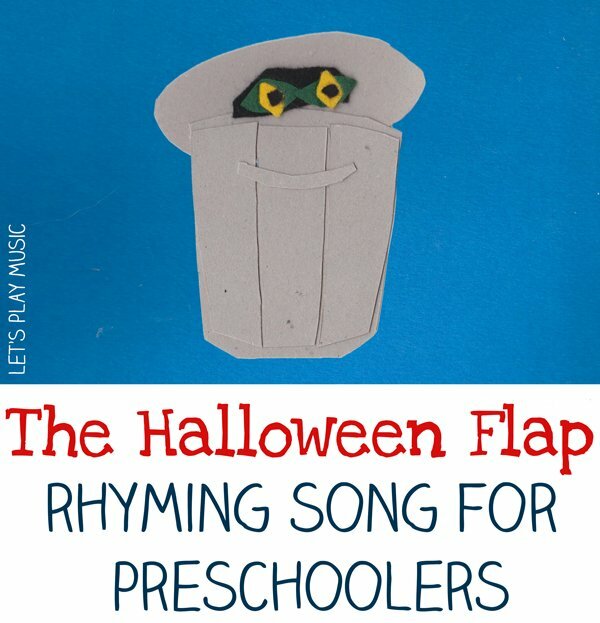 Here’s a new addition to our Halloween Songs For Kids that uses rhyming words, alliteration and repetition which is all such fantastic practice for speech development and early literacy. When you sing The Halloween Flap! there’s plenty of opportunity for making spooky noises and impersonations too and kids will love the ending when they get their turn to frighten all of the scary things away! There’s a monster in the dumpster, roar! roar! roar! A monster in the dumpster, roar! roar! roar! There’s a ghost in the garden, woo! woo! woo! A ghost in the garden, woo! woo! Woo! There’s a bat in the bathroom, flap! flap! flap! A bat in the bathroom, flap! flap! Flap! What shall we do about that! And that’s where they’re going to stay!! 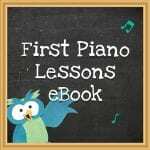 Check out our Halloween lesson plan for 30 minutes of musical, spooky fun! 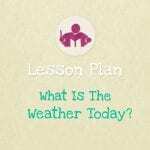 And if you’re a music teacher or homeschooler, you might find my music lesson plan series useful! This sounds like such a fun activity! 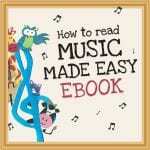 But what is a “flap song?” It sounds like there is an activity to go with the song.